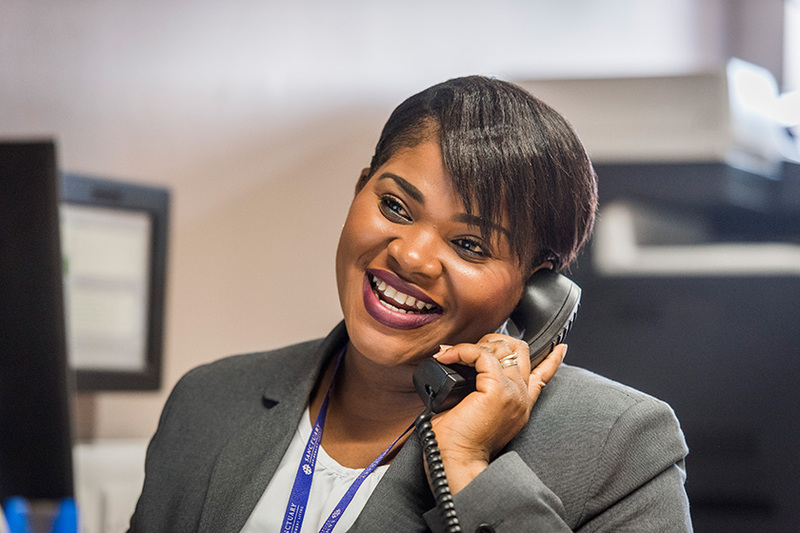 If you have any questions about Sanctuary Retirement Living's services, restaurants, events, activities or jobs, contact your local team using the enquiry form or telephone numbers on our properties pages between 9am and 5pm Monday to Friday. For enquiries or information outside of our standard office hours, contact a member of our Customer Service team on 0330 123 3247. They are available 24 hours a day, seven days a week, including public holidays. If you prefer, you can complete our enquiry form below. See our complaints page, for information on how to report a complaint and visit our feedback and suggestions page to tell us if you think we are doing something well or tell us how you think we can make improvements to the services we deliver. Calls to 0300 numbers are charged at the normal national rate (the same as 01 and 02 numbers) by all providers, including mobile. Callers to 03 numbers could benefit from their own inclusive minutes package with their landline/mobile provider. For the exact call and text charges from your mobile phone or landline, please check with your provider. Calls to 0800 numbers are free from mobile phones and landlines. Is there a specific Retirement Living property that you are interested in or a preferred location? By completing and submitting this form, you have read and agree to our Privacy Statement.